As you know, Ubuntu has always been known for its super-easy installation. But to make things even easier, Canonical and Dell have teamed together to deliver Ubuntu 7.04 fully certified, pre-installed and supported on a range of Dell products. And Dell has offered Ubuntu boxes last Thursday. 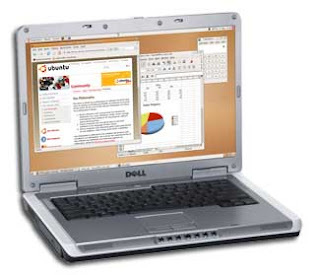 If you have any problem on Dell laptop, Dell community is available to support for you.